The Internet of Things refers to a network of billions of physical devices around the globe. These devices are equipped with Internet-connected sensors that provide ongoing data collection and sharing. 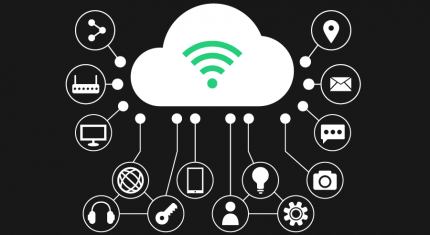 As such, IoT is transforming the way people and businesses learn about and connect with one another, with a number of possible consumer, industrial and urban applications. Have a look at Seamgen’s infographic on Robotics Business Review to find everything you need to know about IoT – and read more about Paradox Engineering’s vision and technologies here.